​Winter street food is probably the only thing that can force us to venture outside into the cold, dry and windy months. Today, I’ll introduce the local’s favorite winter street food that are worth such venture outside. 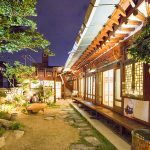 These street food venues definitely deserve to be included in the list of Jeonju’s renowned gourmet food places. 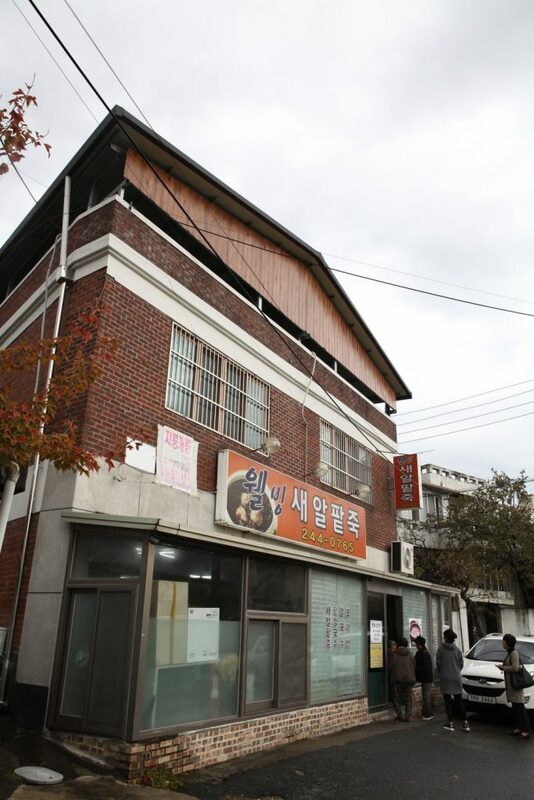 Oehalmoni Somssi (literally, ‘grandmother’s skill’) is Jeonju’s most popular dessert place in SNS. I can say for sure. Although originally renowned for “patbingsu” (sweet red bean snow flake), Oehalmoni Somssi also offers winter desserts that we shouldn’t miss. 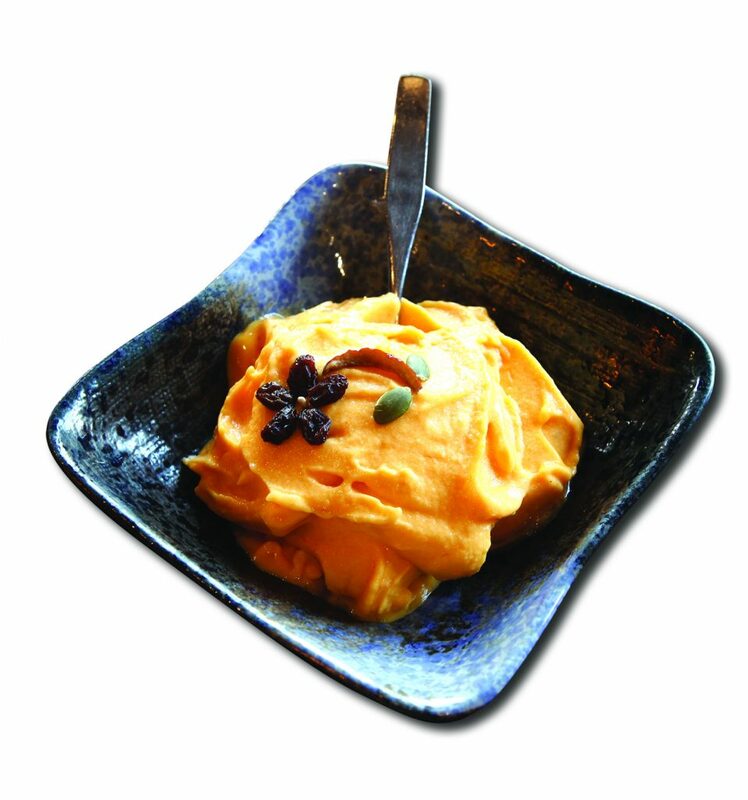 Try “hongsi bosungi”, ground frozen ripe persimmon. A spoonful in your mouth will gently disappear but leave a long lasting sweetness and flavor. I also tried “gungjung ssanghwatang” (royal herb tonic tea) made from the original royal recipe, “danpatjuk” (sweet red bean soup) with rice cake, and “pasi somsom bingsu” (snow flake made from red bean, black sesame, and milk) with fruits. These are the three most popular menus of Oehalmoni Somssi. 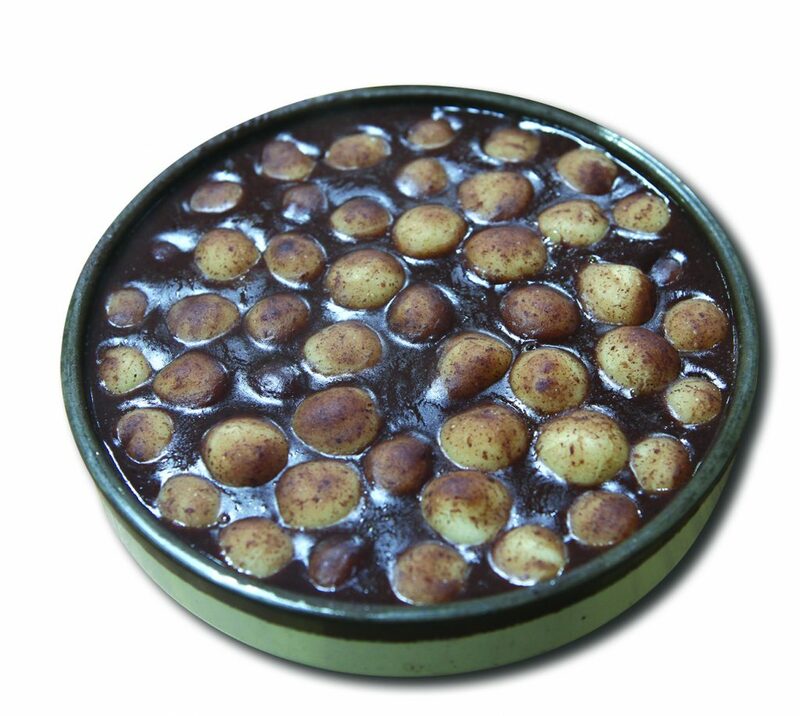 It’s well known that winter is the best time to enjoy a warm bowl of patjuk (red bean soup with rice cake balls). Well-Being Saeal Patjuk offers a bowl of patjuk renowned for its thick texture and sweetness of red bean. And of course, the bowl has plenty of rice cake balls in it. What’s more surprising about this place is that if you order a bowl of patjuk, you also get a bowl of boiled barley (accompanied by steamed fermented soybean paste and fresh salads). Some people even visit here for the boiled barley bowl. If your stomach is full, you can still take away the rest of your patjuk. If you find people standing together in the alley next to Jeonju Stadium, you’ve found Matna Tuigim, offering the best fries in Jeonju. Here, where you stand is the table. Pick up your favorite fries with a tong. It may be a bit uncomfortable standing, but the crunchy fries are worth the effort. You may choose from a range of fries, but the most popular ones are chilli pepper, gimmari (glass noodles rolled in seaweed), egg, sandwich bread, and squid. 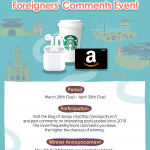 You’ll be surprised by, first, the crunchiness and, second, by the price: only 1,000 won for two pieces of fries! And don’t forget to try the “hot dog” (corn dog) with sugar and ketchup too. 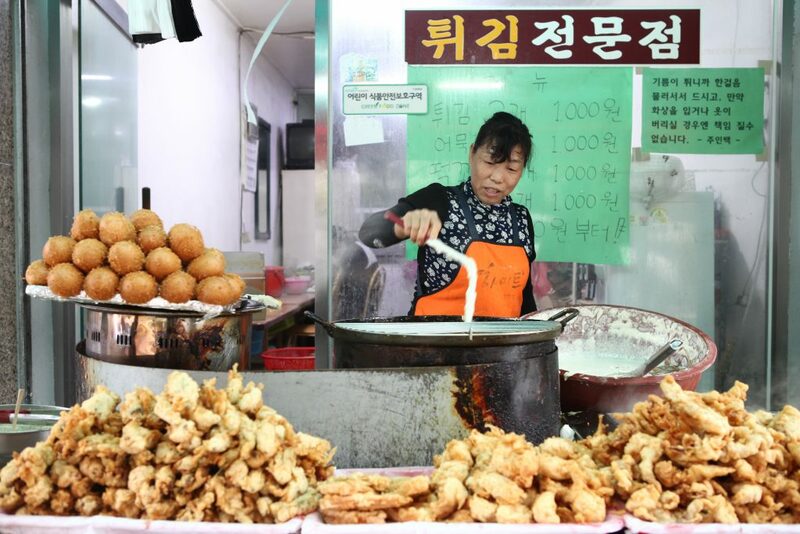 Located inside the traditional Jungang Market, Wonjo Jungang Chapsal Hottuk has been one of the locals’ favorite dessert places for ages. 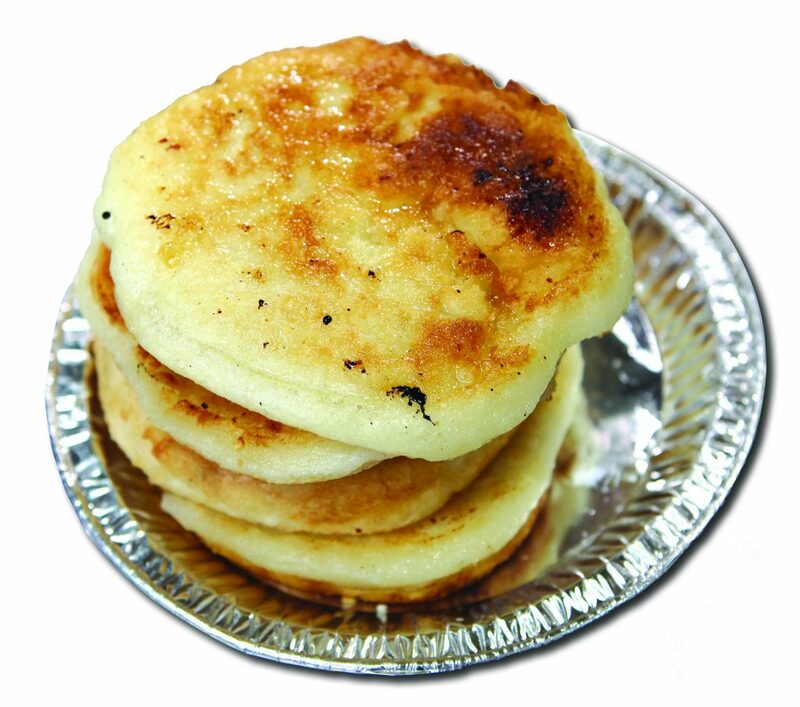 Recently, since the venue appeared television shows, you’ll most likely have to wait for a while to try the famous hottuk (pancake stuffed with sugar). The hottuk here is renowned for its extra chewy and glutinous texture. The peculiar texture of hottuk here comes from the secret recipe, which includes, rice wine, glutinous rice, squash, and taro. This is no ordinary hottuk like those sold in the supermarkets. Have a bite, enjoy the crunchy outer crust and glutinous inside, before hot caramelized sugar invades your taste bud. Add fish cake soup and the saltiness will enhance the sweetness of the hottuk. 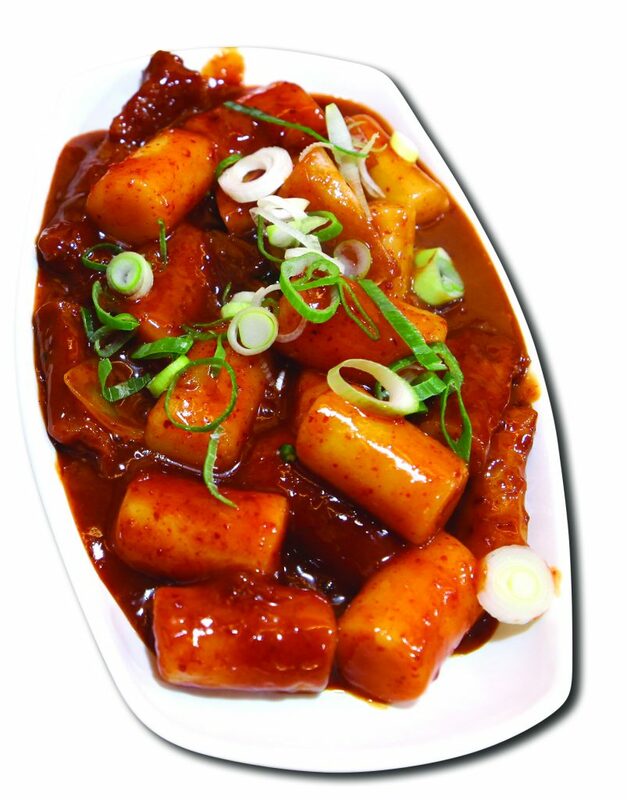 Doraon Topokki (‘topokki return’ in Korean) is the revival of the legendary topokki (spicy stir-fried bar rice cake) venue called ‘Omsirong Gamsirong’. 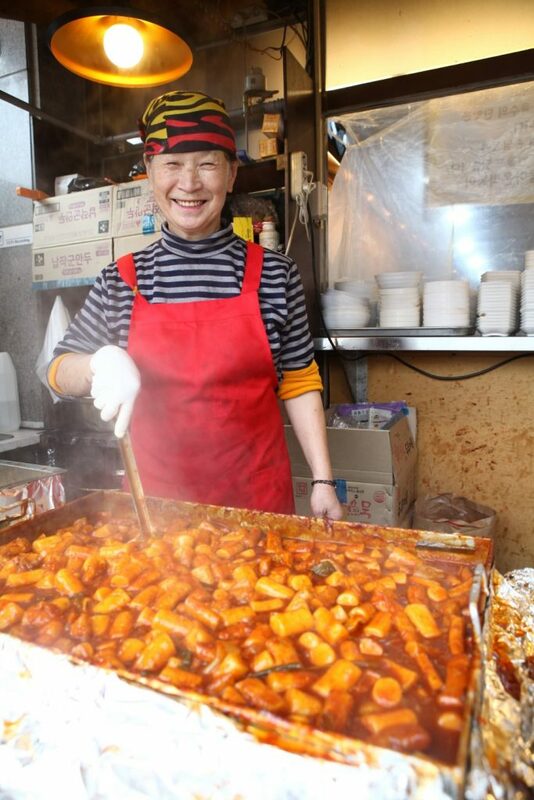 The topokki here is renowned for the harmony of the thick bar rice cake and sticky spicy-sweet sauce made from ripe persimmon and jujube. The topokki goes really well with sundae (Korean blood sausage) and tuigim (fries) plates. I especially recommend a huge daeha tuigim (fried prawn) to add to the topokki plate. If you’re still hungry, you should order soba noodle in summer, and “Saenghap Kalguksu” (fresh clam noodle) in winter. They are only 6,000 won per bowl and it comes with a topokki plate too. Baekilhong Jinpang Mandu had been loved by the locals for more than 80 years old. I remember that my grandfather often used to come here for jinpang (steamed bun with sweet red bean filling) and mandu (steamed bun with meat and vegetable filling). There are only two menus: jinpang and mandu. If you can’t choose between the two, it’s like having to choose between mother and father. So just buy both. The ingredients for mandu filling are 100% Korean. 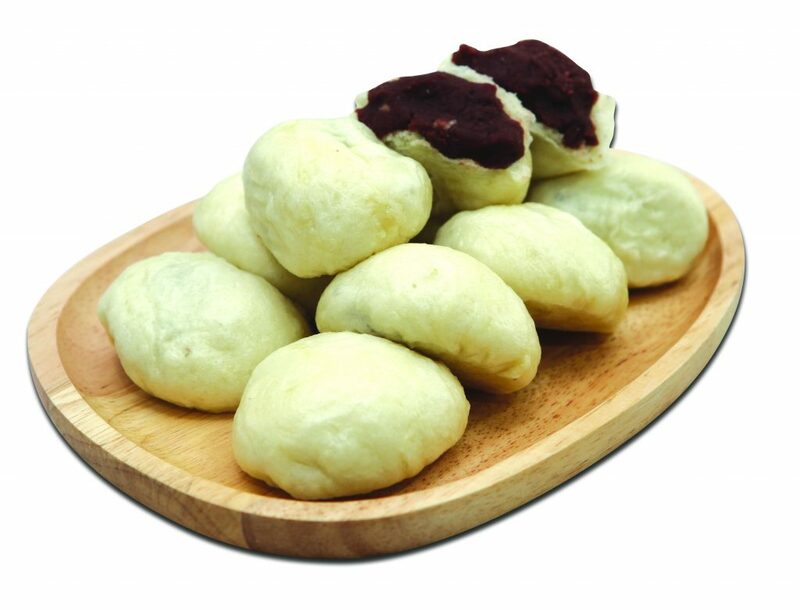 The sweetness of the red bean filling for jinpang is moderate. Both jinpang and mandu have thick and chewy texture. Most importantly, the ingredients run out pretty early (mostly by afternoon), so I recommend visiting here early. I want to eat it all so bad! It looks much better than what I have tried at some places here in Seoul! OH MY GOSH!!! Ok so I really love rice cake (or tteok) and the number of rice cake dishes in this list is making me really excited for my trip to Jeonju!!! I’ve always wanted to try patjuk – will the shop still be selling it in spring? Because I really really really want to try it!!! And Doraon Topokki looks absolutely A-M-A-Z-I-N-G!!! I really hope it isn’t super spicy (I’ve been so scared to try topokki in Korea thanks to Jaws Tteokpokki, it was super spicy) so I can just eat to my heart’s content. 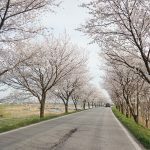 So many Korean foods I want to try after reading this post. Twigim (fried food) is very tasty in Jeonju. You must try the seafood twigim here! Everything looks mouth-watering and delicious! As a patbingsu lover, I especially want to try the patbingsou at Oehalmoni Somssi and the red bean soup with rice balls. The mandus also look AMAZING! 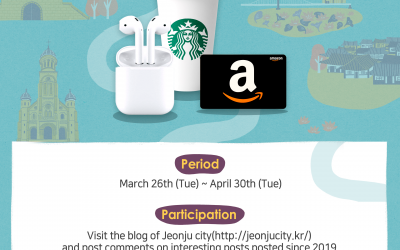 I’ll make sure to visit all these places when I go to Jeonju. Topokki is one of the most representative Korean snacks. As a foreigner living almost 3 years in this country I can only give you one advice: NEVER BE AFFRAID OF TRYING NEW THINGS, speacially food. 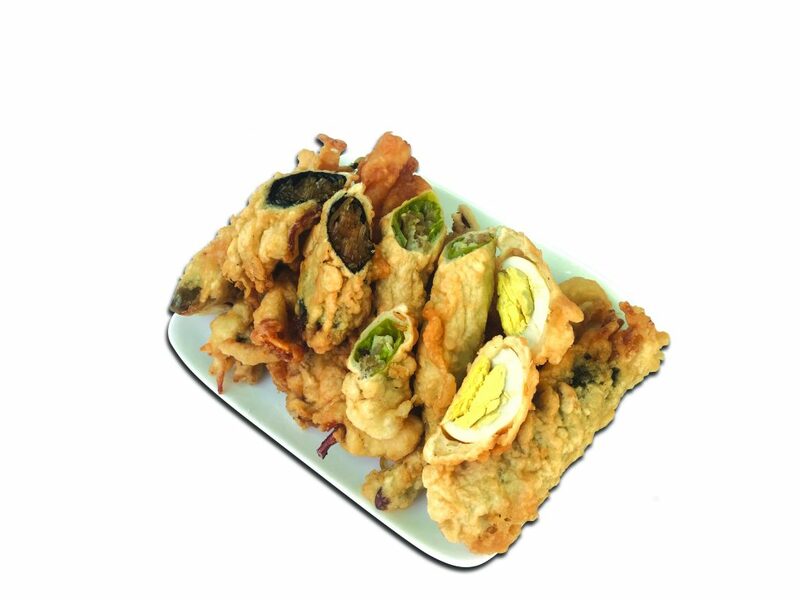 From egg bread to dry fish, just give it a try. Korean food culture is really amazing. Jeonju is the best place to try some new food. As well as my favourite hotdeok!! Dokbokgi is the must try street food especially during winter, the hot and spicy can usually helps in warming the cold body!! Street food! Always the best. I love trying Korean street food! 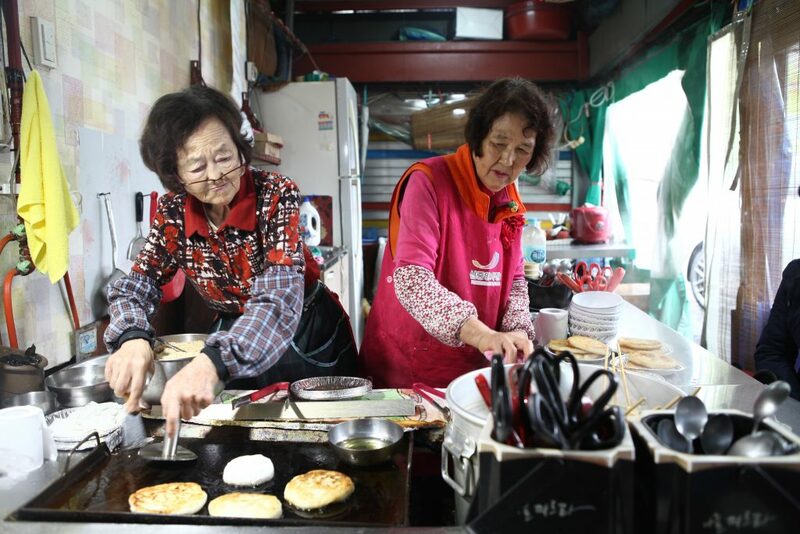 I wonder if the hottuk and steamed buns in Jeonju have any distinguishing characteristics from those of Seoul’s. Also, I hope the ground frozen persimmon treat is available in the summer. It looks refreshing! I want to try all that food! Nothing can compare to Jeonju food! Best in Korea! If you want to taste the real thing, you must go! I need more food like this back home. oh gosh, i want to try that hoddeok. The patjuk looks yummy and i love ricecake balls!! I preferred jinpang!!!!! Red bean is always my favourite~~~ i bet i gotta go there right on the opening time!! How much i wish all these shops are located in a similar locations so that i can enjoy all in one goal! Can u show us the kalguksu noodle photo selling at the teokbokki shop? It’s not a good idea when I read your blog at night 🙁 My stomach is starving.. Eating street food is peak cultural experience! hottoek is the best snack in winter. I am getting hungry when i look at these food photos!!!! Korean street food always has a special place in my heart so seeing all these new variety of snacks I haven’t encountered before makes me incredibly happy and excited to try them out as soon as possible. For those who have yet to try out Korean street food, the experience will never disappoint you! Please I need some teopokki now! My friend and I wanted to make a food tour to Jeonju before she leaves for her home country cuz we heard the food is AMAZING in Jeonju. But we didn’t have enough time and this is what we missed. 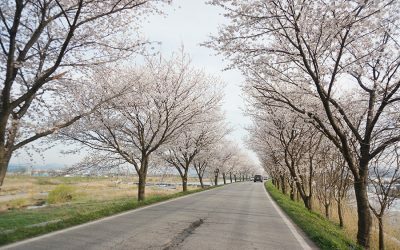 T T.
If she comes back to visit Korea, I’ll make sure to take her to Jeonju. some teopokkki and a coca cola in this weather,,, ufffff!!! 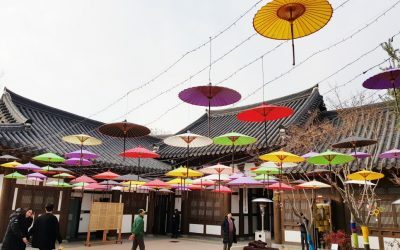 Anyone else have any recommendations on must visit restaurants in Jeonju?